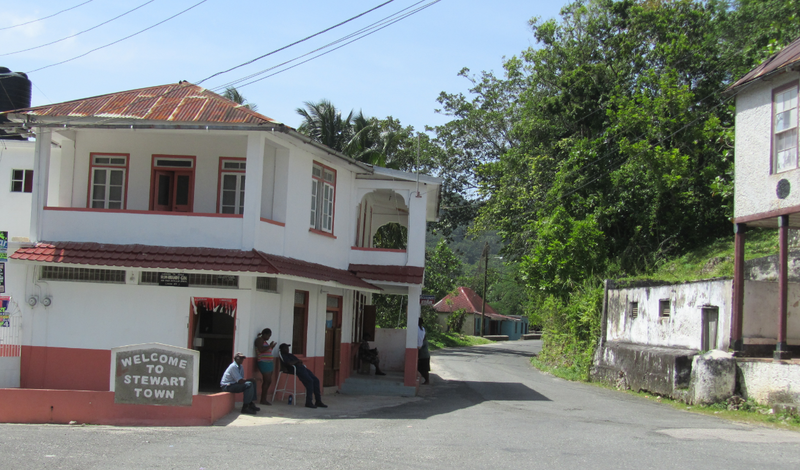 I had heard about Stewart Town, but it was an article written in the Daily Gleaner by Paul H. Williams on the history of Stewart Town http://jamaica-gleaner.com/gleaner/20140724/news/news2.html which prompted me to pay a visit. On my way there, I had this strange feeling that this village was going to be something special, and WAS IT!!!! I have a passion for old buildings and houses, historic or otherwise and on reaching a fork in the road (don’t ask which direction I was going, I never know) I came upon Webb Memorial Baptist Church. I thought I was in England………… I was so overwhelmed I missed a lot of photo opportunities. I will be returning. 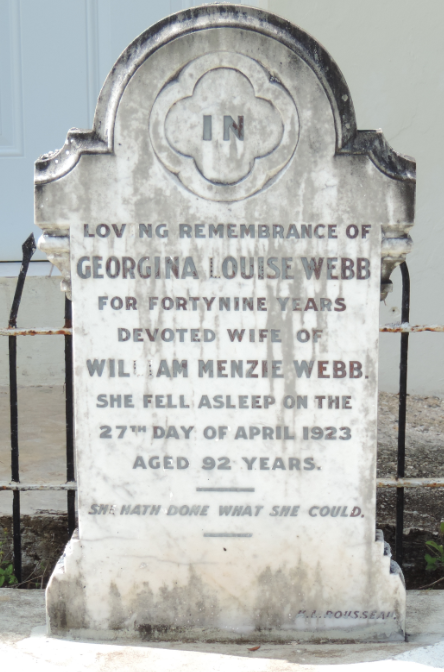 Thanks to Jamaican Family Search for the photographs of Mr & Mrs Webb. You’re welcome. I didn’t know about your site until yesterday, and I’m intrigued about your identity. I can see that you have a great sense of humour, and I’m guessing from your pricing that you live in England. This excellent site would be even better if you told your followers a little bit about who you are and how you got started on this labour-intensive project. Brings back memories of walking in long lines to this church while attending Westwood High School! 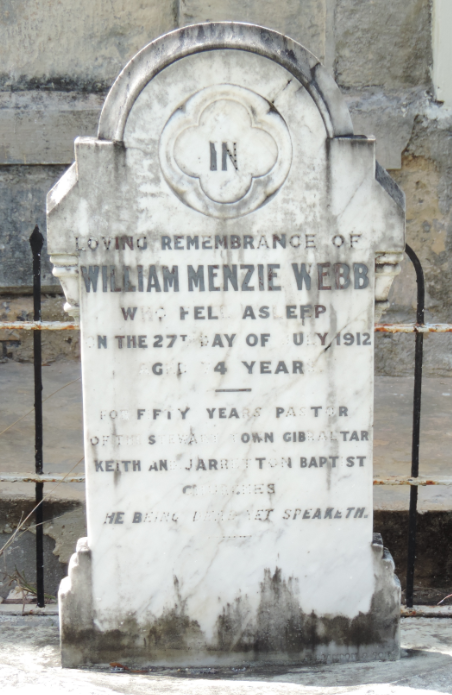 Hello Nadine – My great grandmother Emilie Webb-Harris was buried adjacent to the graves of her parents, Rev. William Menzie Webb and Georgina Buckley Webb. She was the couple’s youngest daughter. 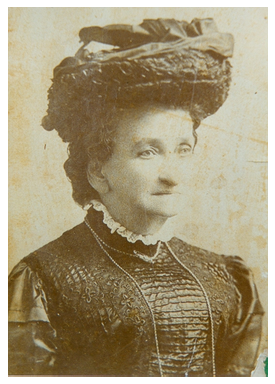 She married Eustace Leopold Harris, but after his untimely death, she adopted the surname Webb-Harris. 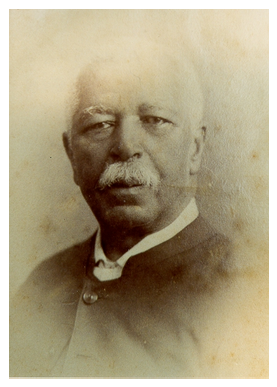 That surname is still in use today – in Miami, Florida and in Alberta, Canada. 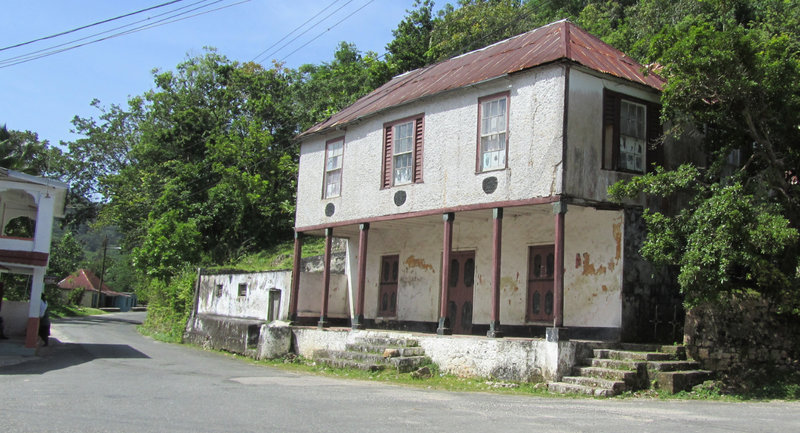 Stewart Town is a very interesting place.I boarded with Mrs Edith Menzies Smith and attended the School right across the street. Reminds quite a lot of Europe. 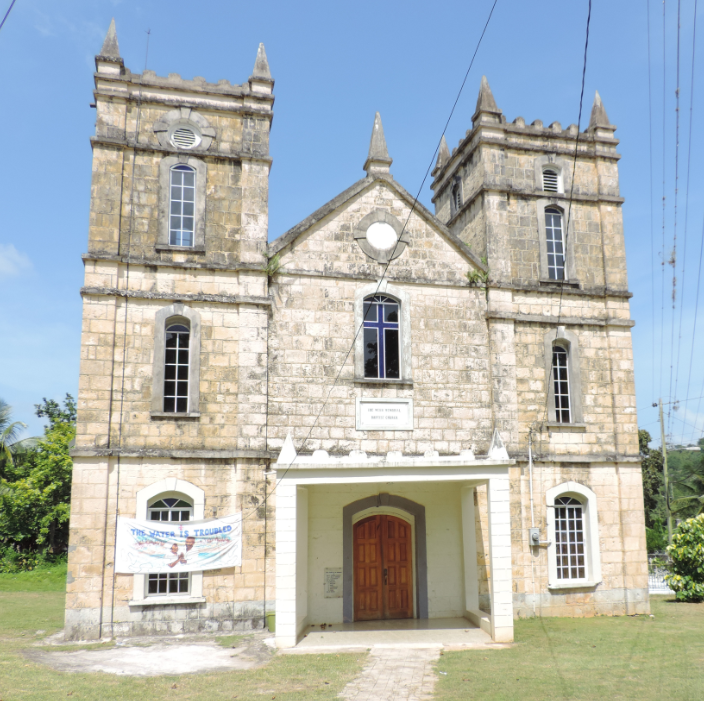 The architecture is to be commended particularly the churches.